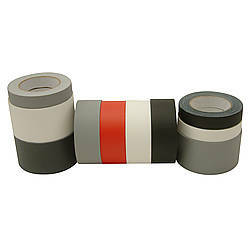 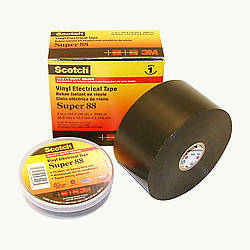 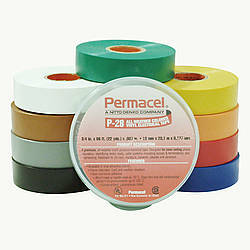 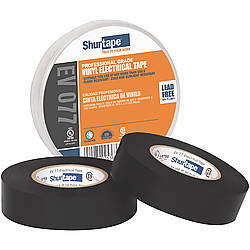 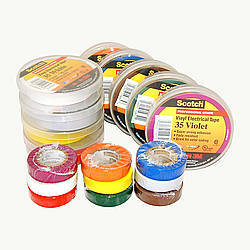 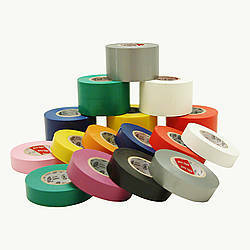 3M Scotch Super 33+ Vinyl Electrical Tape is a black, 7 mil premium grade all-weather vinyl electrical insulating tape with an aggressive adhesive and elastic backing that enables it to easily conform to irregular surfaces for water-resistant electrical and mechanical protection. 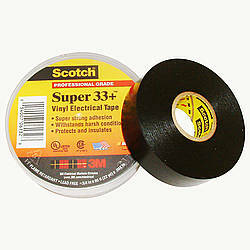 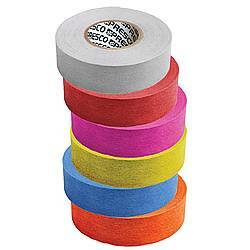 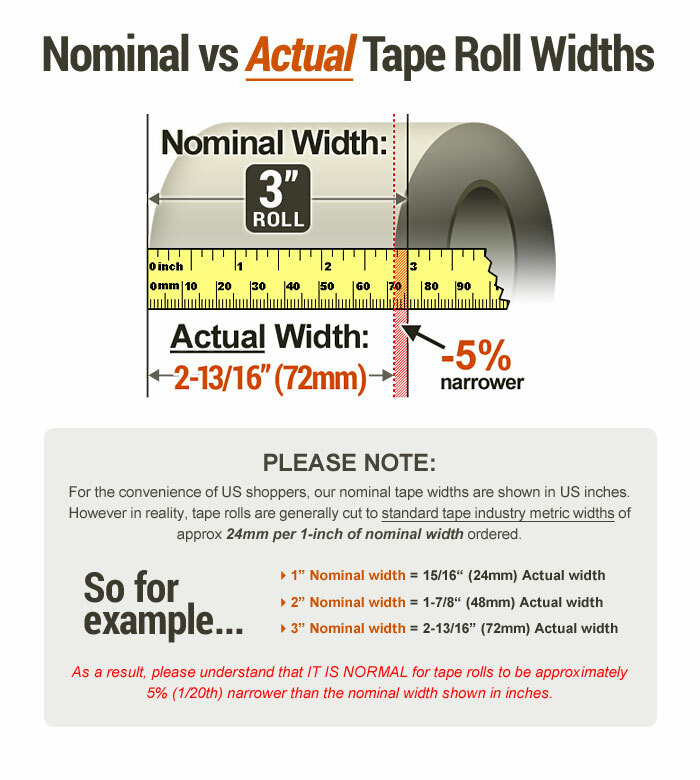 3M Super 33+ provides flexibility and easy handling for all around performance. 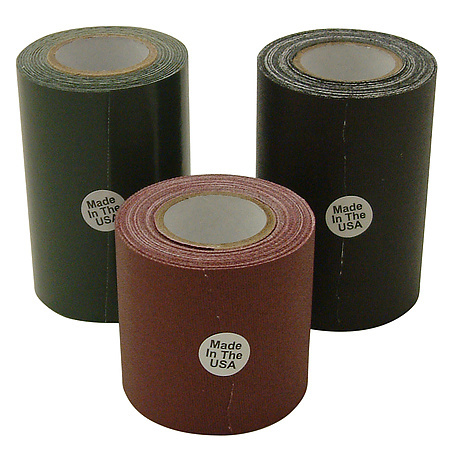 Its PVC backing with its excellent electrical insulating properties provides primary electrical insulation for splices up to 600V and protective jacketing. 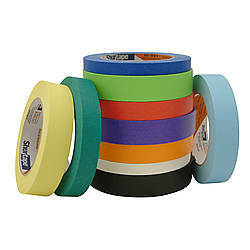 UL Listed and CSA Certified. 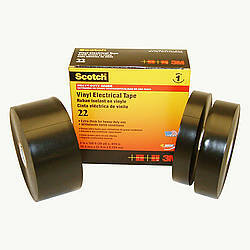 Excellent resistance to UV rays, abrasion, moisture, copper corrosion, alkalis and acids, and it is flame-retardant. 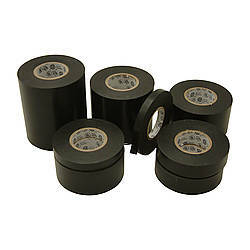 Excellent all-weather performance in cold to 0°F and it is designed to perform in a continuous temperature environment up to 220°F.